So that you are not only warm equipped, but also styled top. Warm and cool at any occasion. 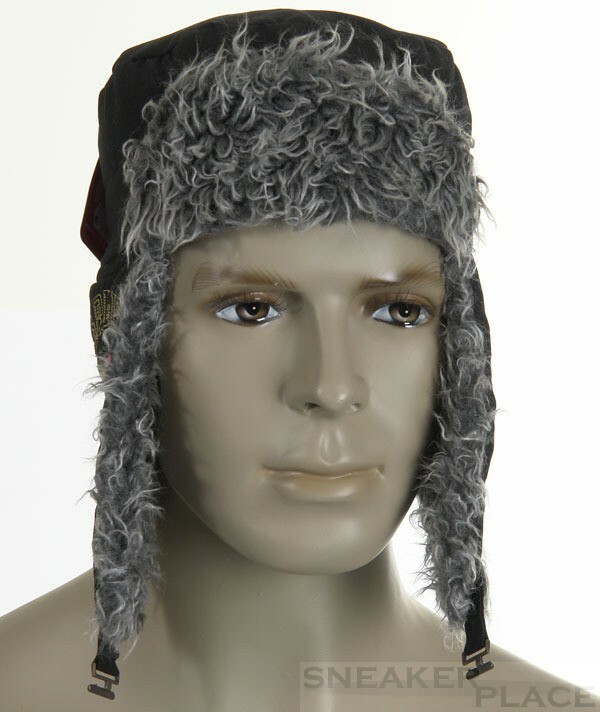 The Ear Flap Cap has warm fur on the ears and is lined with polyamides, so it does not get too hot. 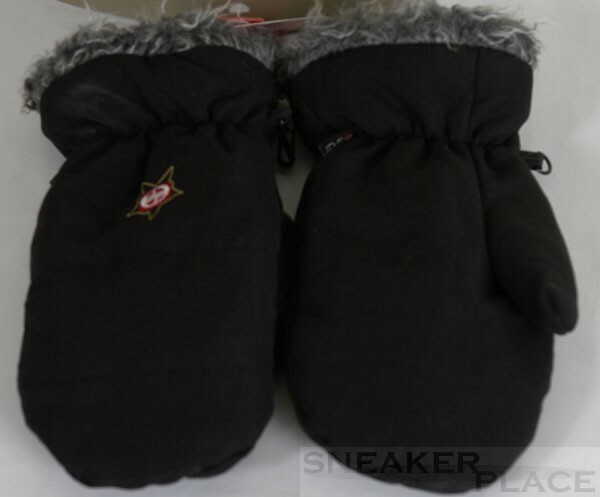 The same goes for the gloves that have a fur trim and lined with polyamides.